Doing any boating this spring in the Virgin Islands? If you are, plan on bringing a few extra bucks with you (or…take a money-saving tip from our company President, Jana Sheeder). This will be the first spring yachting season since the BVI enacted new legislation in 2017, increasing cruising taxes. 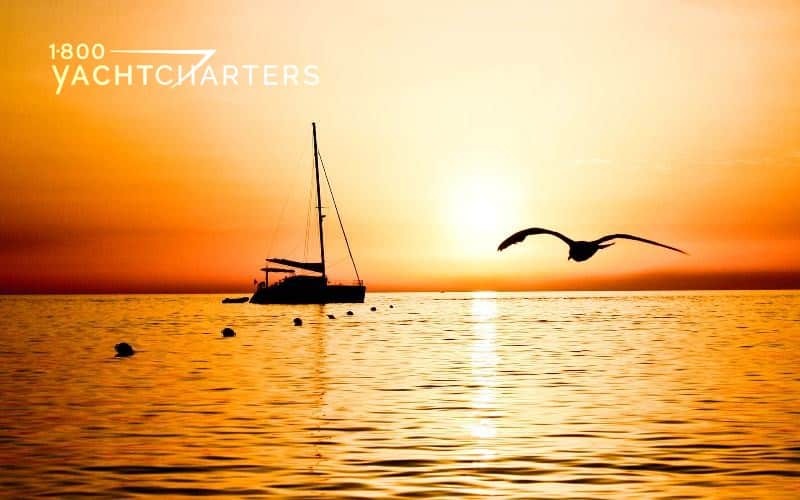 These rates apply to Virgin Islands yacht charter vessels registered and based in the British side of the territory. “Foreign” based yachts – meaning charter yachts coming in from other bases such as the US Virgin Islands and elsewhere — will also see an increase – from $4 to $16 per person per day. A complete explanation of the tax increase is available on the official British Virgin Islands website. This Spring, grab the family, leave the stress of work and school behind, and set sail for adventure in the nearby Bahamas or the Virgin Islands – both a short flight from the USA mainland. Let 1-800 Yacht Charters Deliver the Superyacht Experience to you and your family. 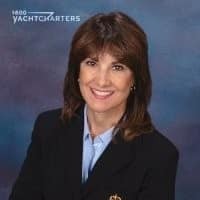 This entry was posted in Yacht Charter News Educational and tagged yacht charter Bahamas, Jana Sheeder, virgin islands yacht charter, president of 1-800 Yacht Charters, British Virgin Islands, fees, BVI cruising taxes, what are the fees for boating in the virgin islands? 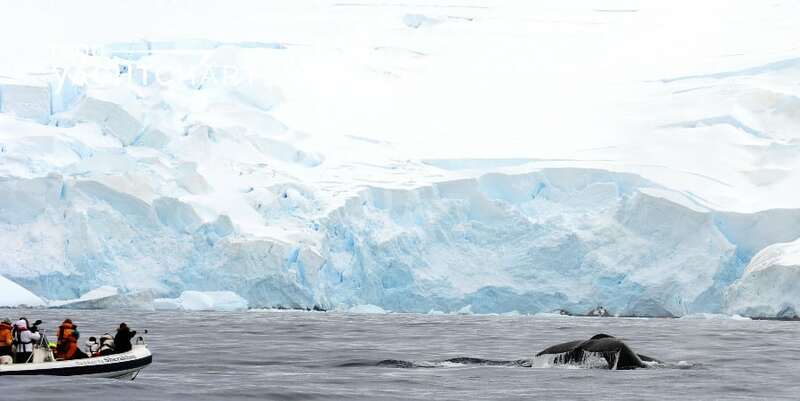 The hottest trend in yachting will continue this summer, as motor yacht LEGEND joins a growing fleet of luxury yacht charter vessels forgoing the Mediterranean for extreme Arctic and Northern Europe adventures. On the heels of a winter expedition to Antarctica, the 77 meter Icon yacht LEGEND will relocate to northern Europe for the summer, with a spring pitstop in the frozen tundra of Greenland. Charters have already been secured by action-seeking travelers in both May and June. With the advent of ultra-luxury expedition yachts entering the charter market, the decades-old adventure travel movement has finally reached the luxury sector of the market. Once the realm of budget-conscious travelers, willingly “roughing it” in hostels and tents, expedition yachts allow affluent charterers the opportunity to experience an adventure travel vacation without compromising creature comforts. 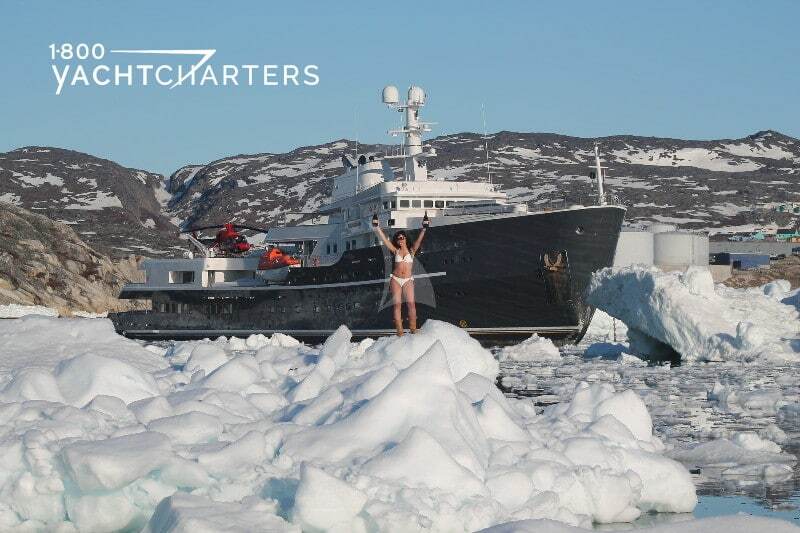 The growing list of yachts offering activity-oriented charters in the Arctic and northern Europe include 229 foot superyacht SHERAKHAN, 205 foot Icon yacht BATON ROUGE (in Norway in June), and the 238 foot Abeking and Rasmussen motoryacht CLOUDBREAK (scheduled for May 2019 in Greenland). Yes, indeed –this luxury yacht charter vessel is packed full of features. From the helicopter to the 3-person submarine, this yacht allows her guest to explore this cold-weather destinations from entirely new angles. Relaxation can be found watching movies in the cinema, getting a massage in the Balinese-themed spa below deck, enjoying cocktails on deck in the ultra-heated Jacuzzi, or just cuddling up by the fireplace with a good book. More action can be found in the gymnasium, or exploring on the snow scooters, or just coming face to face with the wildlife on land. Perfect photo opportunities for a memorable vacation of a lifetime. A big “plus” of many expedition yachts is the ability to accommodate large families and groups of friends. Whereas most luxury charter yachts are capped at a maximum headcount of 12 passengers, yachts like LEGEND and SHERAKHAN can both legally and comfortably accommodate 26 guests. 460,000€ per week – includes yacht, crew, and use of all onboard amenities and recreational toys. Running expenses such as food, fuel, bar, and dockage are additional. Depending upon the destination, local VAT may be incurred. A crew gratuity is optional and at the charter’s discretion. 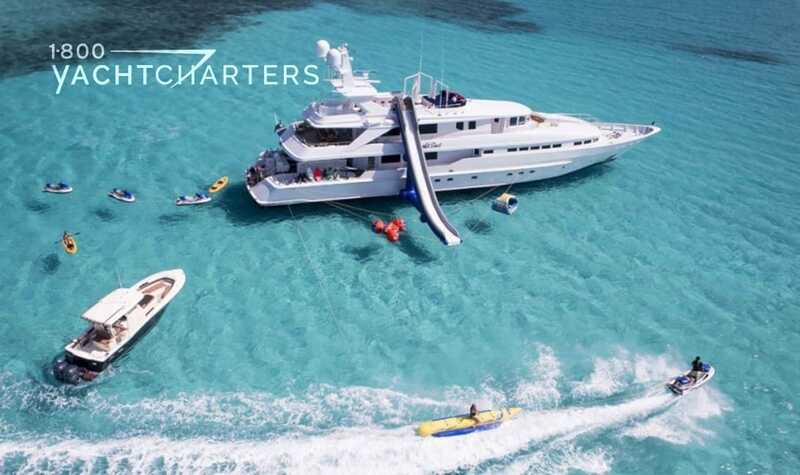 To make a reservation, or for more information on this or any luxury yacht charter vessel, contact 1-800 Yacht Charters (toll-free North America +1.800.922.4824 / local and international +1.305.253.7245).